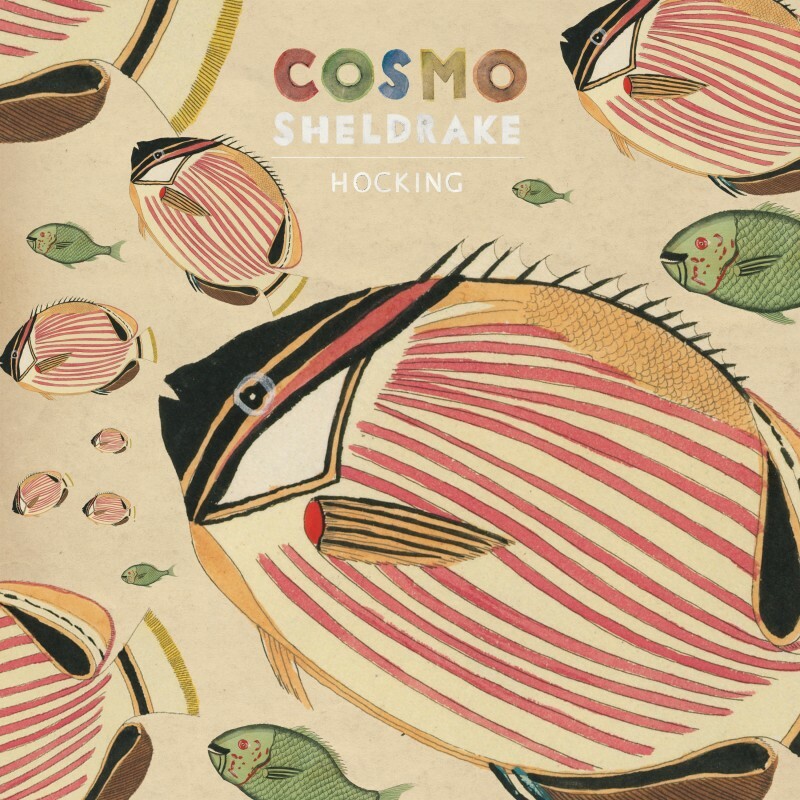 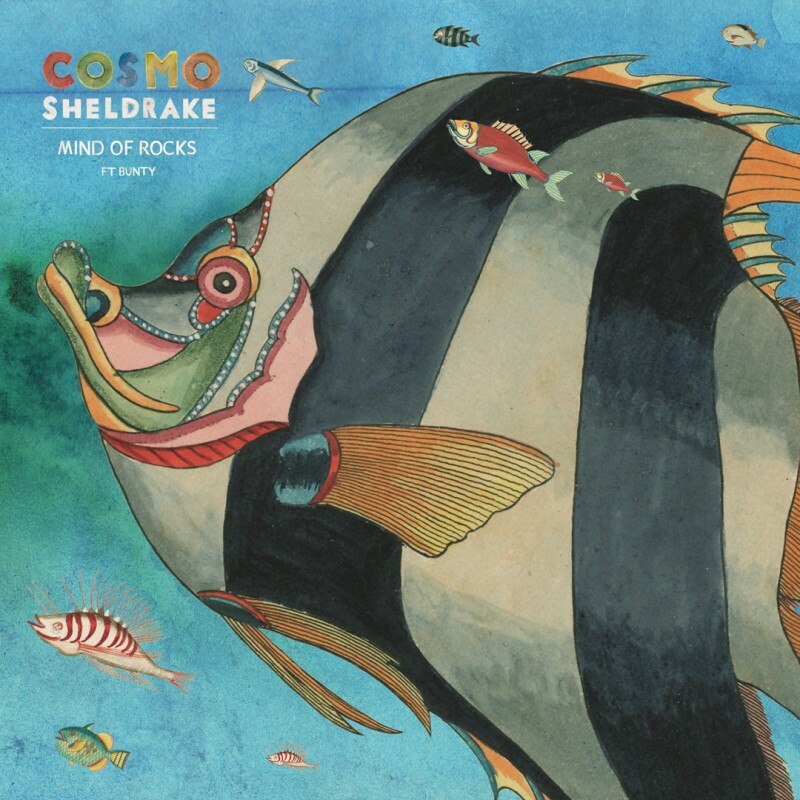 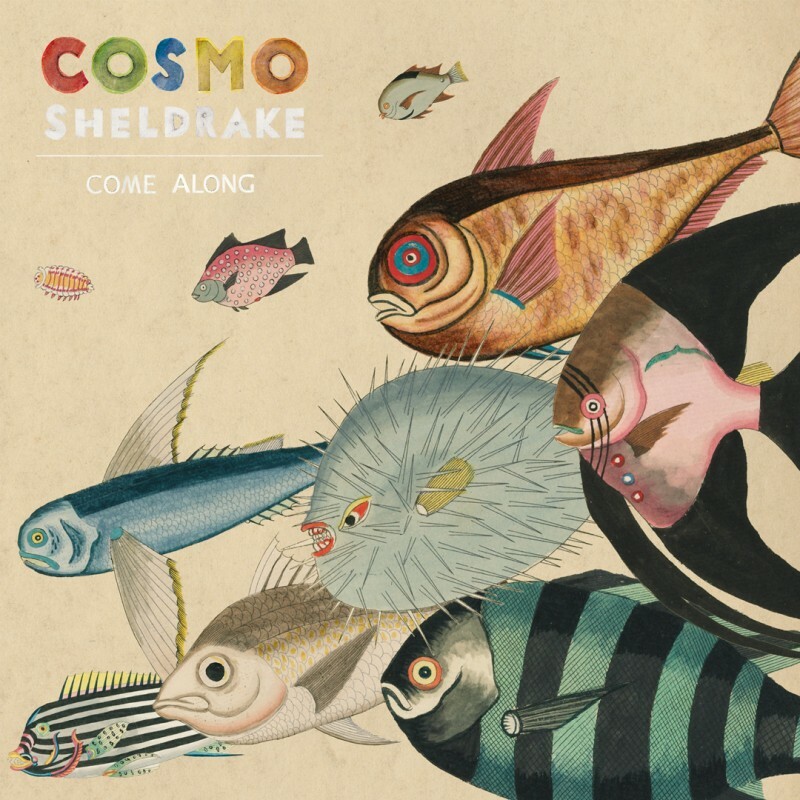 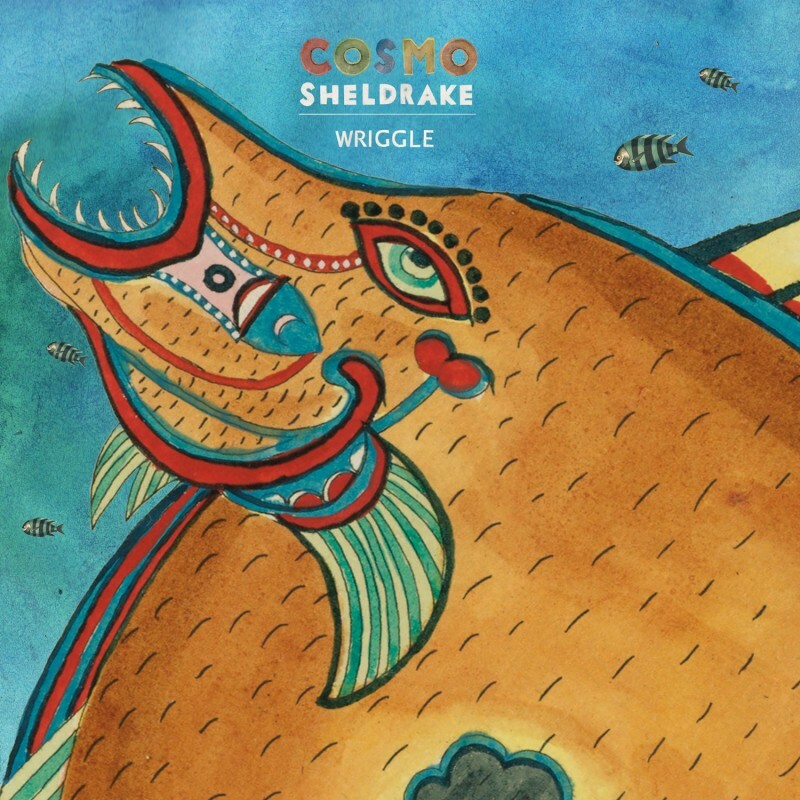 Cosmo Sheldrake is a 28 year old multi-instrumentalist musician, composer and producer. 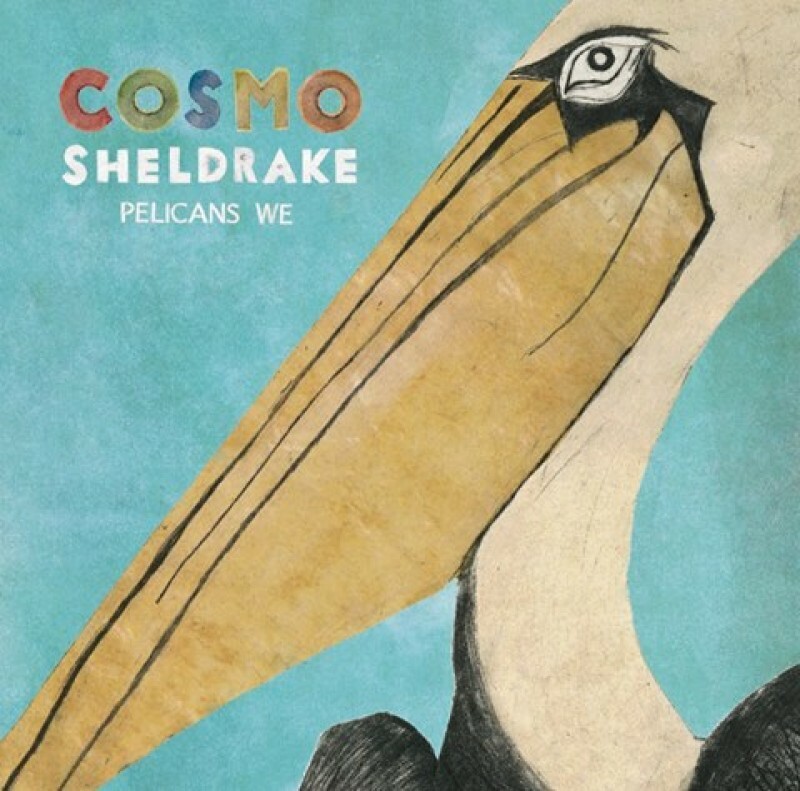 He released his first single The Moss in 2014, which was followed by the Pelicans We EP in 2015. 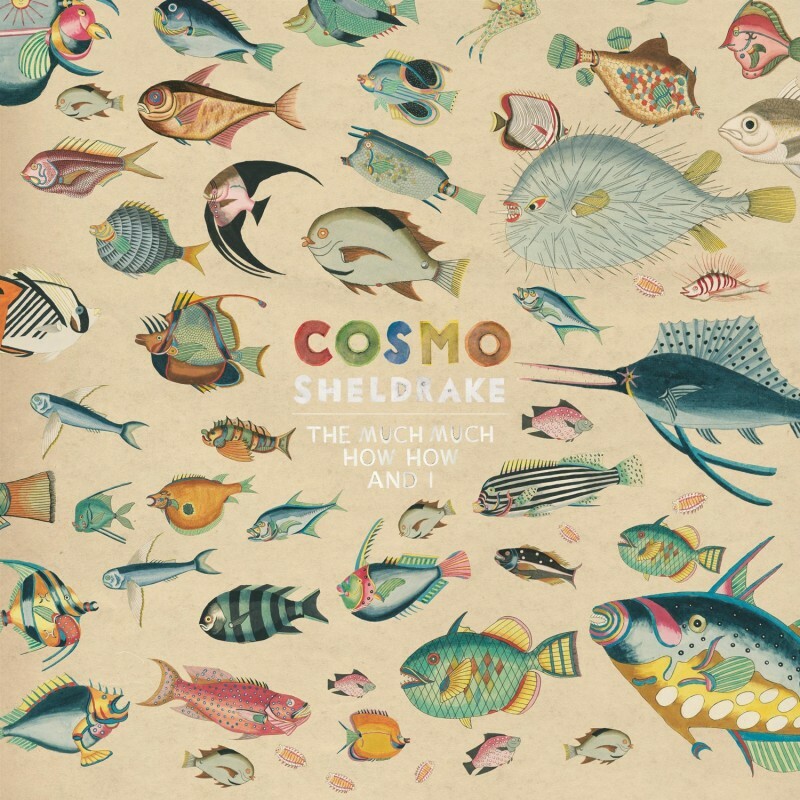 This April he will release his debut album The Much Much How How and I. 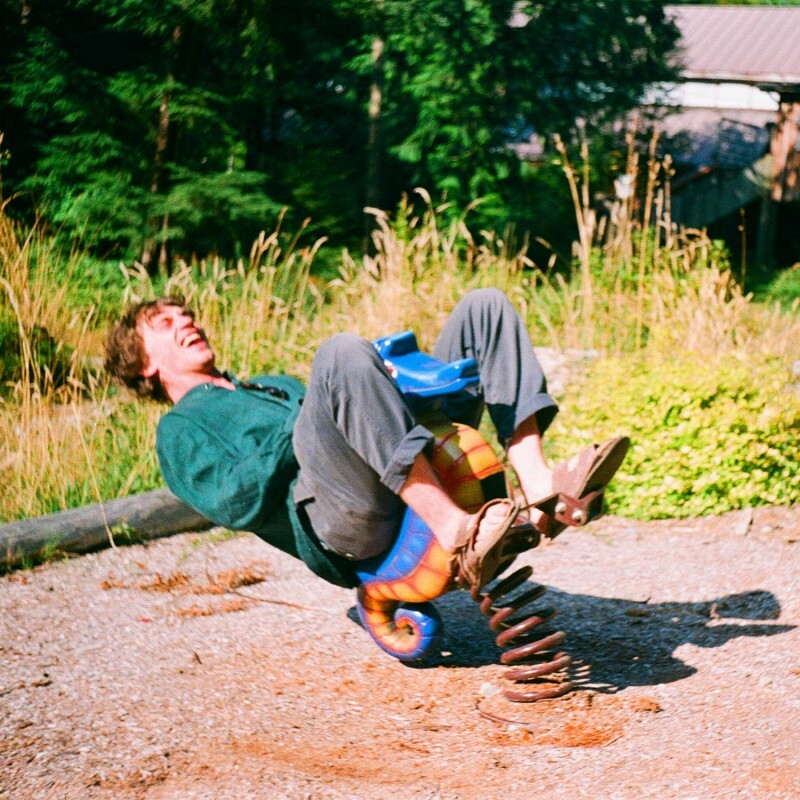 Much of his work is to do with play, nonsense and the sonorous environment. 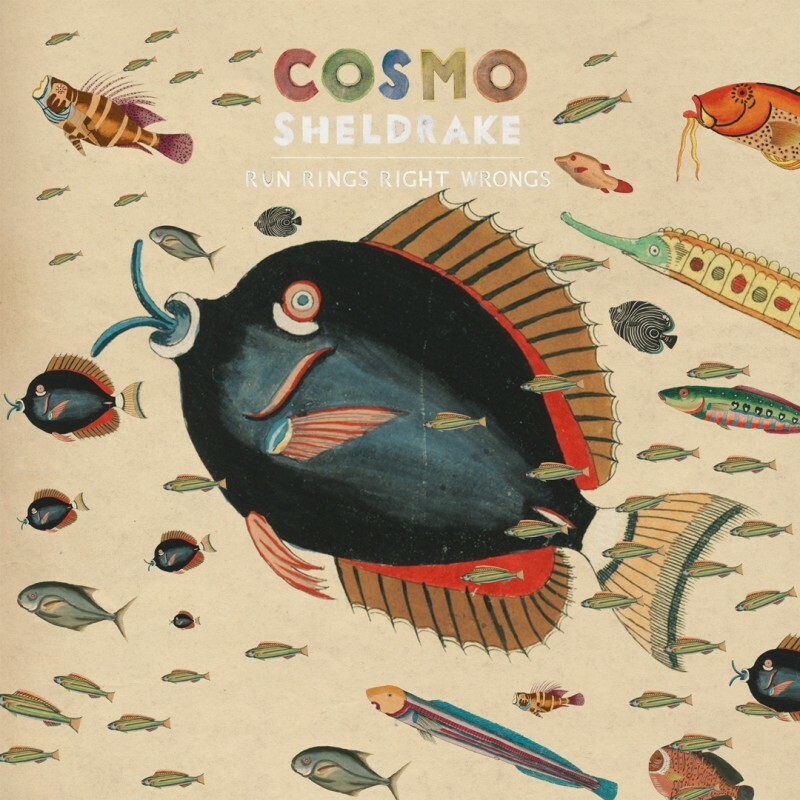 "Each song picks up from where the previous tune refused to turn. 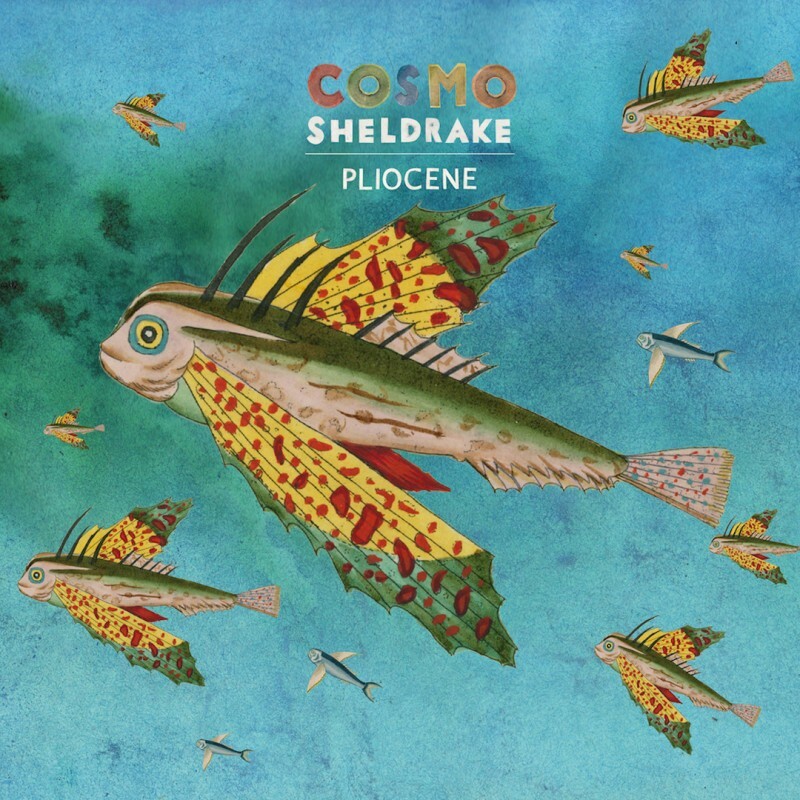 These songs make up an ecology, composed and decomposed by an impish and irresistible logic. 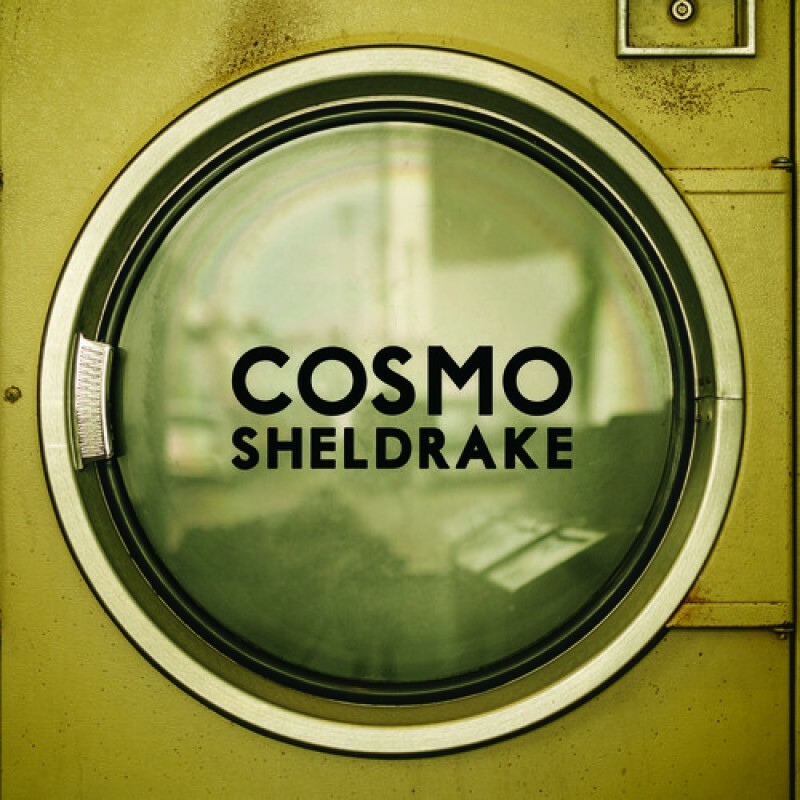 There is no opportunity for even the sourest of prudes to stand by and frown"
"He perceives the daily world around him, definitely with a child-like curiosity and wonder but also with a fair measure of genius." 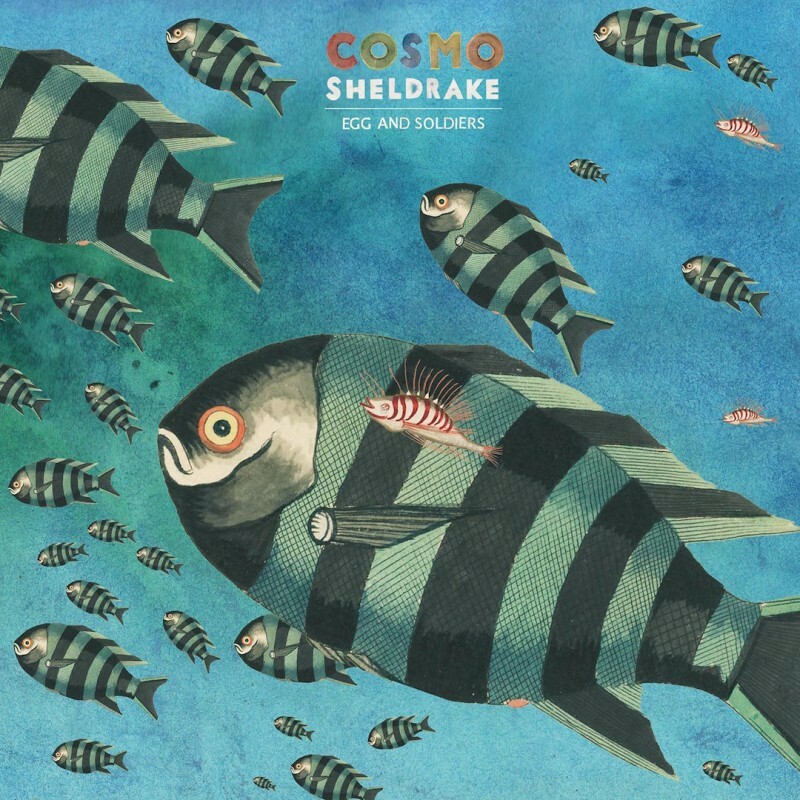 "Cosmo mongers everything from hedgerow pastorals to high-grade, rusted thrump"
"Sinewy soundscapes stretch over beats that seem to travel a mile in each hop. 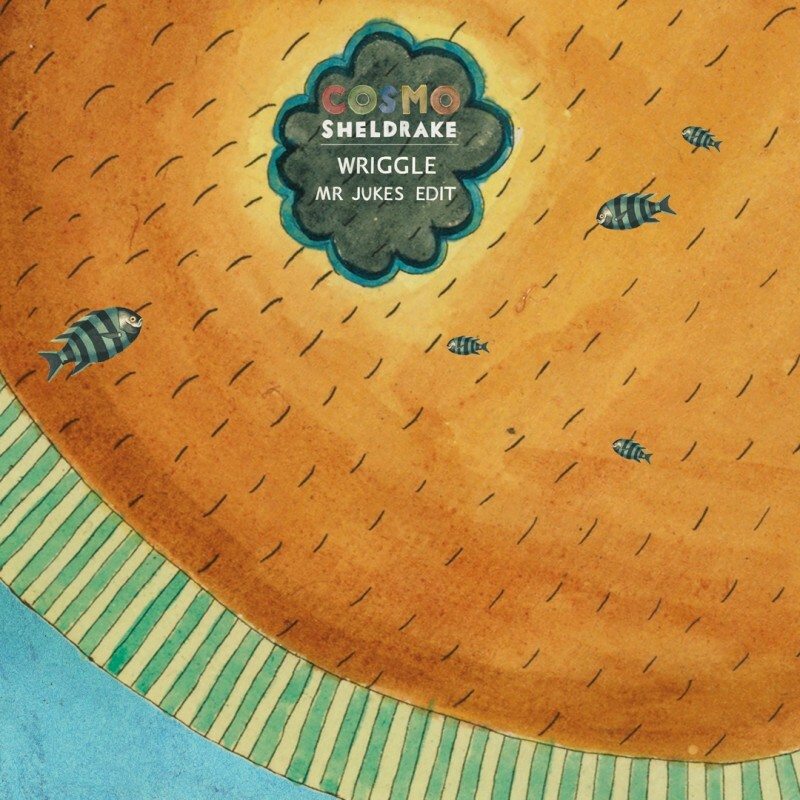 Nooks and crannies line these tunes, each home to some thrilling and unsettling liaison; mouldy elegies meet percussive gumptions, and conduct impossible affairs before your disbelieving ears"
Cosmo Sheldrake’s debut album is out now!